In the old days, when planning a trip we had to go through the stressful and long process of calling different hotels and spend long hours on the phone with Customer Service to get prices, compare and then choose the best deal which usually we find out later that the price of the room we just booked dropped the next day by 30%. Nowadays, you can count with the internet to do all the heavy work for you. Many travel booking sites help you score the best bargains on airfares, lodging, car rentals and all your other travel needs. Here I'm going to share the best travel booking sites that will help you save money and make your traveling plans less stressful. Tingo: This site is owned by one of the most popular traveling sites on the internet, TripAdvisor. They say they can get you the best deals available on any hotel by matching the lower prices offered by other sites. Also with hotel prices changing every minute, they will refund you the difference if a hotel drops the price of a Price-Drop room (they choose specific rooms for this deal) after you already booked it and the best thing is you don't have to wait for your money back, you will get the refund automatically in your credit card. Another interesting feature is that if a better room at your hotel drops its price and it's lower than the one you already booked, they will let you know right away so you can take advantage of the free upgrade. 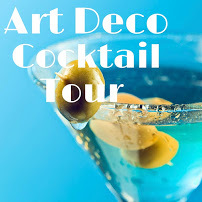 We did a little experiment ourselves and checked for a deluxe room for 2 for tomorrow at The Ritz Carlton on Coconut Grove. Tingo had the same price as Ritz Carlton website ( $219 avg/night). However Tingo offers you 5% when you book with them. HotelTonight: This hotel-booking app (available only for iPhone and Android Smartphones) is designed for same-day bookings. 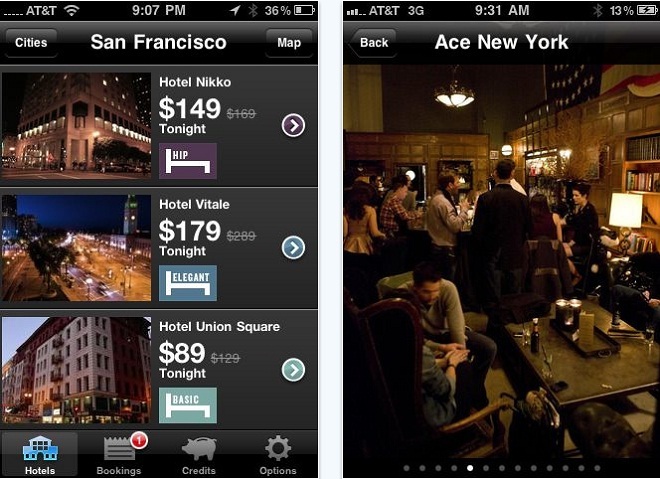 HotelTonight allows you to get the best last-minute deals on more than 2,000 hotels. They offer discounts up to 70%. The downside of this app is that only allows you to shop until 2am, users can not request room types and it is only good for domestic hotel bookings. 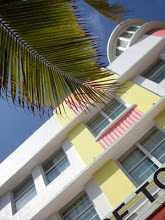 We tried to book for today for one night at The Dream South Beach and HotelTonight listed a really good rate of $159 /night while the hotel's website was offering $179/night. This app is great for last minute bookings. 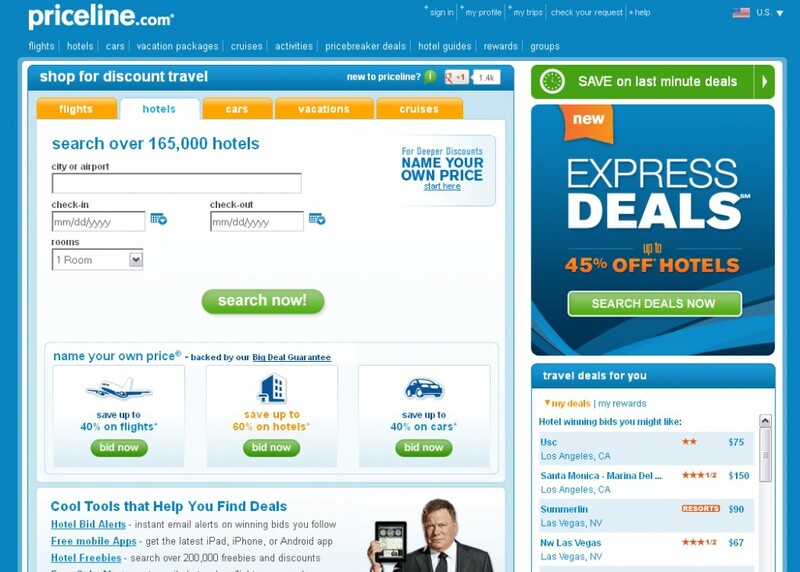 Priceline:offers standard online travel agent services. However, they offer this interesting feature where you can name your own price for hotels, car rentals and flights. For hotels, you can select a minimum star class, dates and preferred neighborhood and then name your price, saving up to 60% on published rates and bids less than $100 a night on luxury lodgings.Also they offer "Tonight Only Deals" deals through their iPhone and Android App where you can find approximately 150 cities and towns around the United States . These deals only apply to three and four star hotels and rooms can only be booked up until 11p.m. local time, or until they sell out. 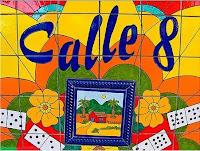 The downside of this site is that you don't know the hotel you're booking until you pay which can be very risky when visiting an unfamiliar area, specially overseas. To check how good were the deals on Priceline we tried to book two nights at The Fontainebleau in Miami Beach; Priceline offer us their best rate at $284 /night for a deluxe room. However a quick check at Fontainebleau's website, the hotel offer us the same price for the same room. However here is the trick, The Fontainebleau has different rate packages. For example if I choose the "Bleau Summer" rate I get the deluxe room for $264 p/night which Priceline doesn't offer at all when showing you the deals. Keep this in mind when you're booking; do your homework. 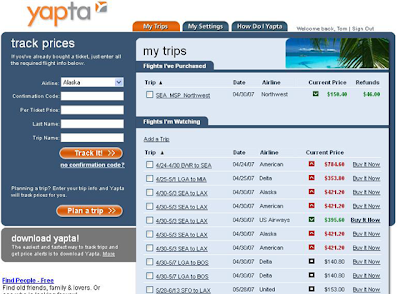 Kayak: This site does all the compare-prices work for you by scouring hundreds of online resources for the cheapest fare available.With the site's Explore tool, you can scan a world map for all the places you can reach within a specified per-ticket price range. It also lets you specify your preferred flight time, vacation activities and weather. They also have an app available for Iphone and Android smartphones. They are stay truth on what they offer. 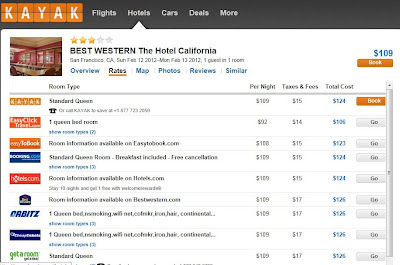 As I already mentioned, when you search with Kayak they offer you results on 13 other travel sites like Priceline, Hotels.com and the hotel's own website so you can compare for yourself the prices on different sites. We tried booking at Intercontinental Miami separately (Kayak and the hotel's website) and both offered the same price, $159p/night. 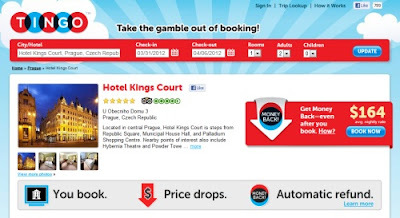 This site does a very good job for those who like to do extensive research before booking a trip. Yapta: As Tingo does, Yapta track fares and sends you an email or tweet as soon as your selected flight drops. They also help you in how to get your refund once your ticket falls below the price you originally paid. The downside of this site is they do not track Southwest flights. We checked Yapta while trying to book two nights on Sagamore in South Beach. They listed a good deal of $239 p/night and 20% off due to summer sale. At Sagamore's website the same room (Studio Suite) was for $275 /night and they only offer a 15% discount to Florida Residents and Teachers. Hotels.com: with more than 150,000 properties to choose for accommodations, Hotels.com lets you find good last-minute deals which are updated daily. They also offer a Rewards program on which for every 10 nights you spend at any combination of the program's 53,000 member properties, you'll earn a free night's stay worth up to the average daily rate of your ten nights. With Hotels.com the savings were minimal. We tried to book two nights at Eden Roc Miami Beach and it gave us a rate of $194 p/night while Eden Roc's website gave us a rate of $194.25 p/night. Not much difference here. Be flexible. The more open you are to change your travel schedule, the better the deal you can get. If you're OK with last-minute traveling, you can take advantage of bargain-priced airfare and hotel accommodations as travel sites offer their best deals on their unsold inventory . Look for deals. Don't book on the first deal you find find -- not when there are hundreds of online sources to compare prices. Sometimes travel booking sites don't have the cheapest rate after all, and you can save more money by going directly to the hotel or airline's site. Signing up for e-mail alerts from your favorite travel booking sites can help you take advantage of great deals as soon as the price drops. Get rewarded. Many travel booking sites will pay you back for using them to plan your trips. Every dollar you spend is worth a point, which you can save up to use on free travel or gift certificates. cFares.com charges a $50 annual membership fee, but in return they'll give you rebates on airline ticket purchases, which can really add up if you're a frequent traveler. Read the fine print. Before you submit your online payment and give your credit card information to these sites, make sure you're clear on its policies. Does the site charge booking fees? If so, how much will be added to the cost of your trip? What other fees will you have to pay? Will the site refund your money if you have to cancel your trip? If so, what is the cancellation fee? Have you used any of these apps or sites? Let us know about your experience!